LONODON, England - May 2, 2018 - PRLog -- CareforAir, a UK company that sells air purifiers and air purifier fragrances, will be having a sale on Bank Holiday starting on May 4th, 2018 to May 7th, 2018. The company has announced today that selected products will be on sale for up to 20% and will be available for everyone. Just use the code MAYDAY18 at the checkout page where it says discount. Heather, owner at CareforAir said, "We regularly have offers and promotions but particularly during the Bank Holiday weekends. It has been a tradition now since the company started and we plan to keep it that way." - It can be easily changed every day. - Clean up is less messy, no more dirty, grimy and filthy filters. - Air purifier fragrances with essential oils are available for purchase. With all this innovation, the Breezer still does the main function of an air purifier which is to clean the air. With a powerful motor, CareforAir Rainbow Breezer is able to remove pollution and allergens in the air. This is important because these harmful particles in the air can cause allergy attacks or in most cases can trigger an asthma attack. 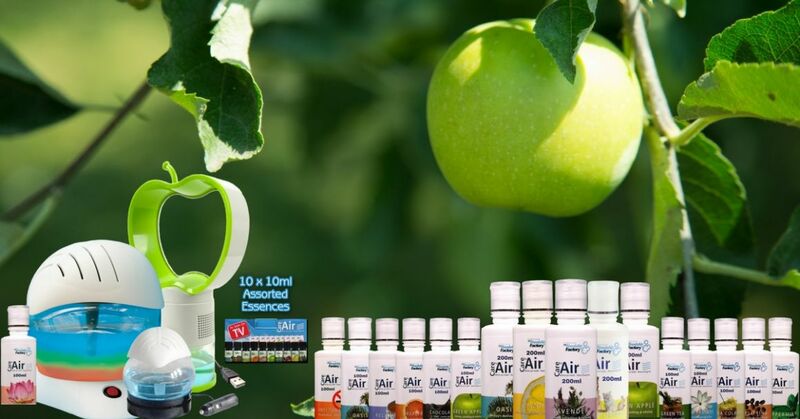 When asked why CareforAir loves to hold sales and promotions, Heather, owner at careforAir said, "We love to offer sales and promotional offers because it allows people to try out our products. And if we know that someone is being protected from air pollution by running an air purifier in the home, we are happy." CareforAir also sells air purifier fragrances that works well with the Breezer to keep the house smelling fragrant. The CareforAir Essences removes bad odour from the kitchen, living rooms, bedrooms and even bathrooms and adds a fragrant scent in the air. Remember to use the coupon code MAYDAY18 to get your 20% on CareforAir Air purifiers and air purifier fragrances.